For something totally different! 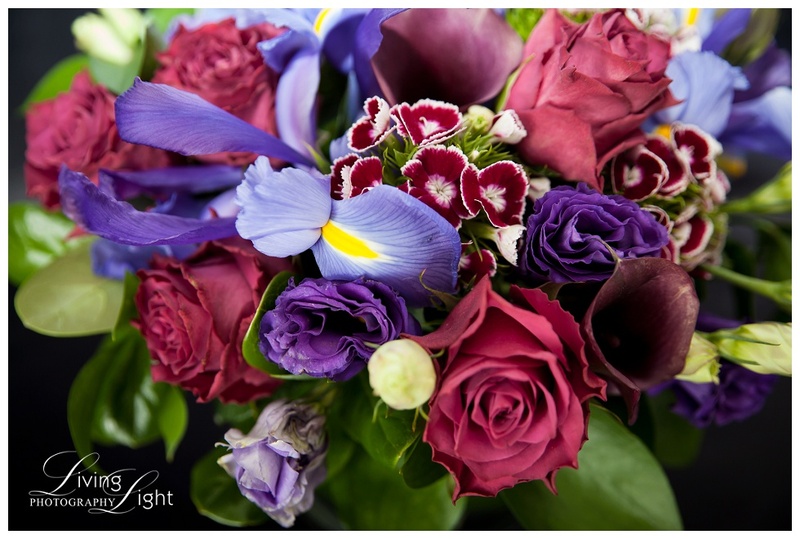 Business partners, Estelle van Niekerk and Rini Harrington, asked us to photograph their floral creations in order to update their Cape Town based floral design company, Stalk of the Town’s website. Aren’t these two ladies talented! 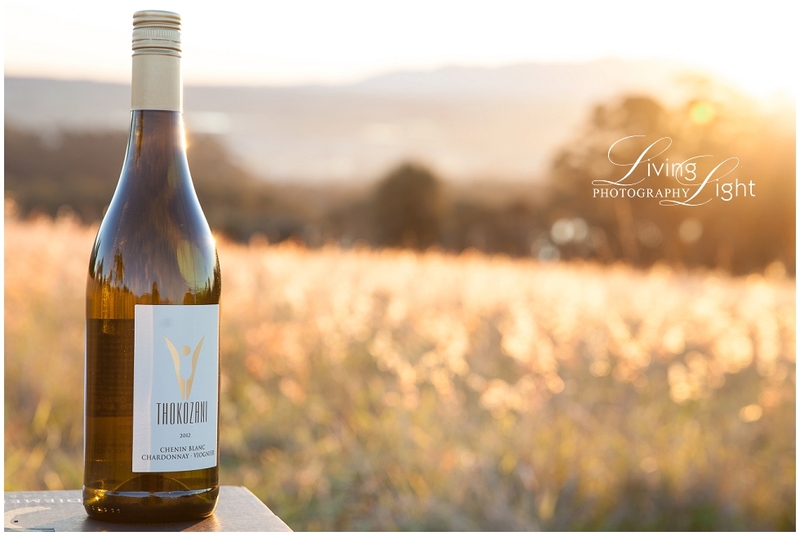 Just a little something different for a change… Product shots for Imbuko Wines. 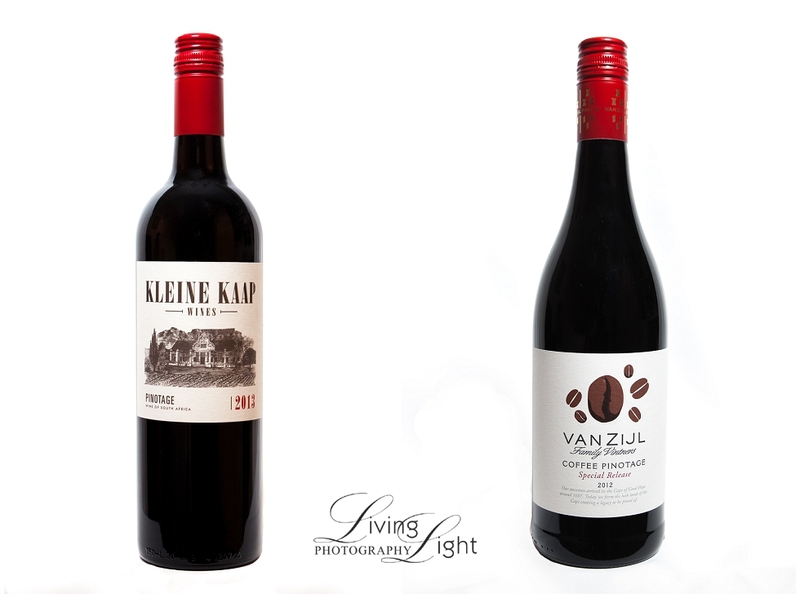 A little bit of a different twist on product shots – for Diemersfontein’s Thokozani label.